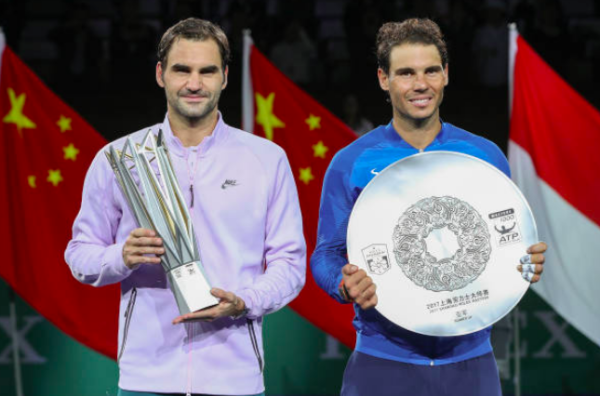 Roger Federer has said that he hopes injured players would give up their place in the tournament rather than simply playing for the prize money. 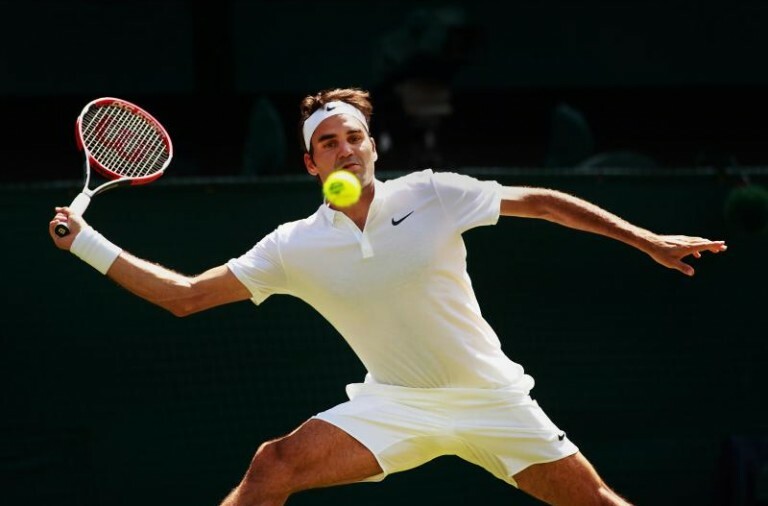 Both Federer and Novak Djokovic advanced at Wimbledon when their opponents retired from their matches in the second set. 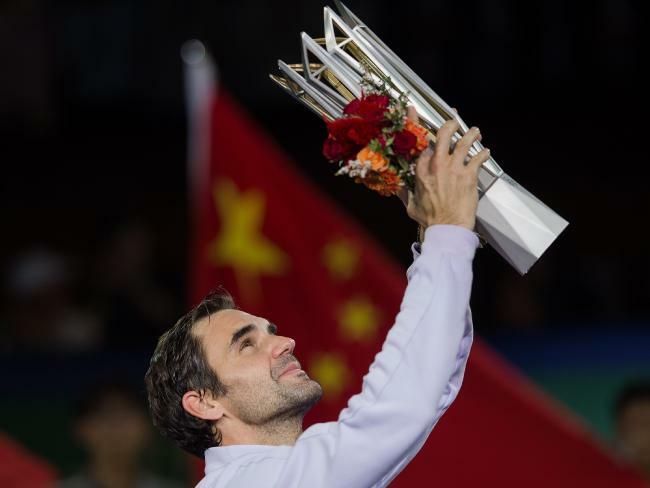 Federer made it to the second round for the fifteenth consecutive year when Alexandr Dolgopolov retired and Martin Klizan withdrew when playing Djokovic. During his press conference Federer was asked if some players begin games knowing that they are injured simply in order to receive the prize money. There is a cheque of £35,000 for first-round losers at Wimbledon. Djokovic said that he thinks this issue “should be addressed” and said that Grand Slam tournaments should align with the ATP Tour rules regarding prize money. Following their matches the two joked together about playing a set together on Centre Court in order to give the crowds some “good tennis, proper tennis” to enjoy.